Would you be my soulmate? This English Bulldog nicknamed Sequoia sold and went to a new family. 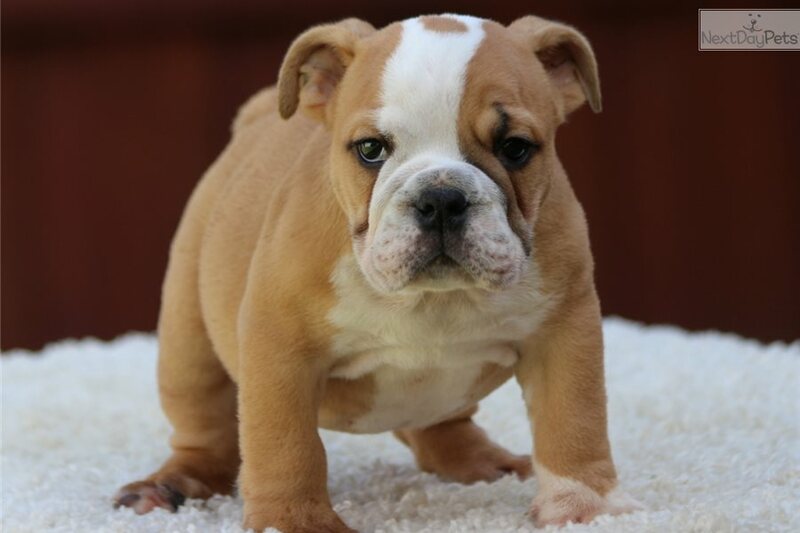 English bulldog puppies for sale at WB English bulldogs. 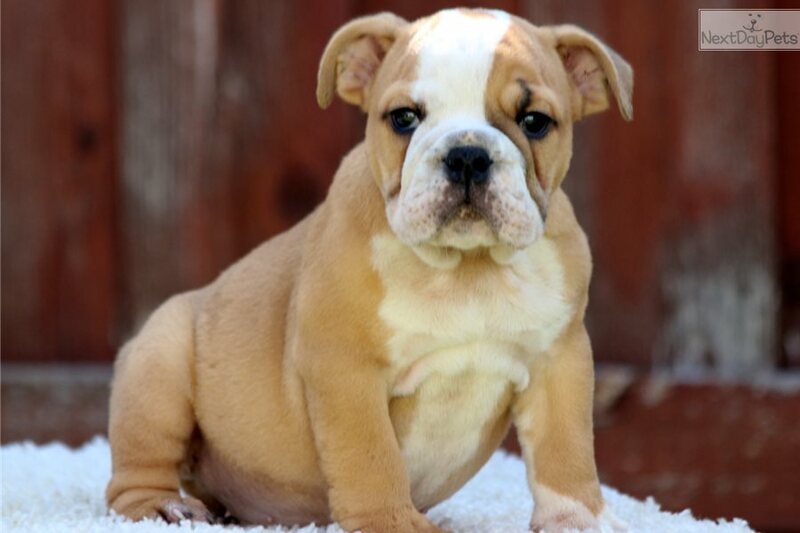 Reputable breeders specializing in the English bulldog breed since 1998. We are happy to present our most recent litter of English bulldog puppies with the highest quality and standards of the breed. They are short, wide, stocky, and wrinkly little babies that will steal your heart at first sight. 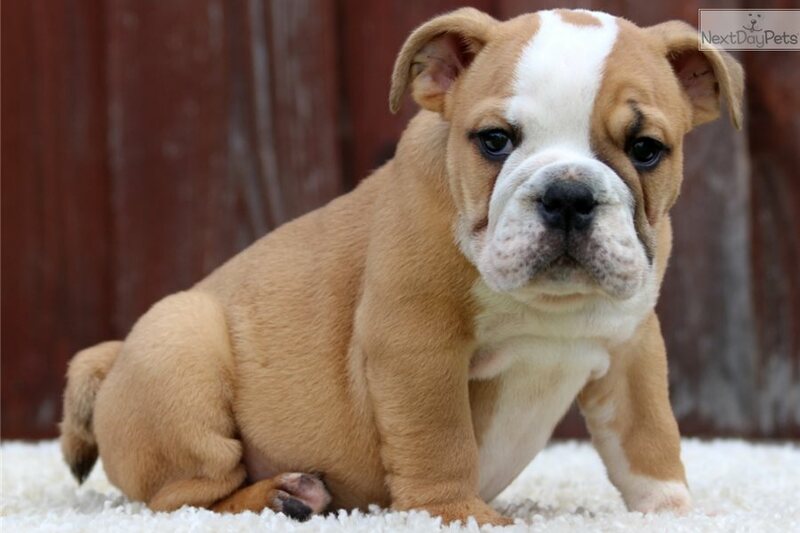 Our English bulldog puppies come to you up to date on vaccinations and de-wormings. A health certification from a licensed veterinarian will also be provided should the puppy need to travel via air to his/her new loving family. 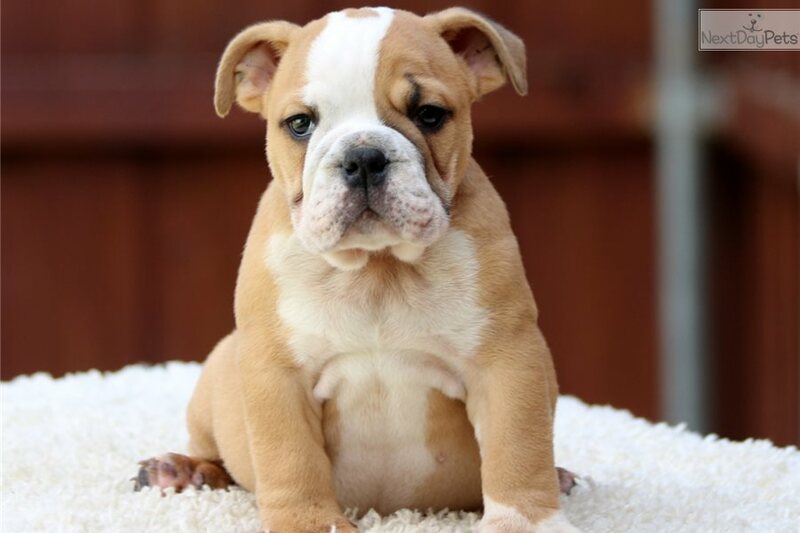 We also include a limited health warranty at no additional cost that can be activated by taken your new English bulldog puppy to a licensed veterinarian for a wellness exam within the first two business days after receiving the dog. A Home Again Microchip ID is available with all of our puppies and can be implanted per your request for a small $45.00 fee. 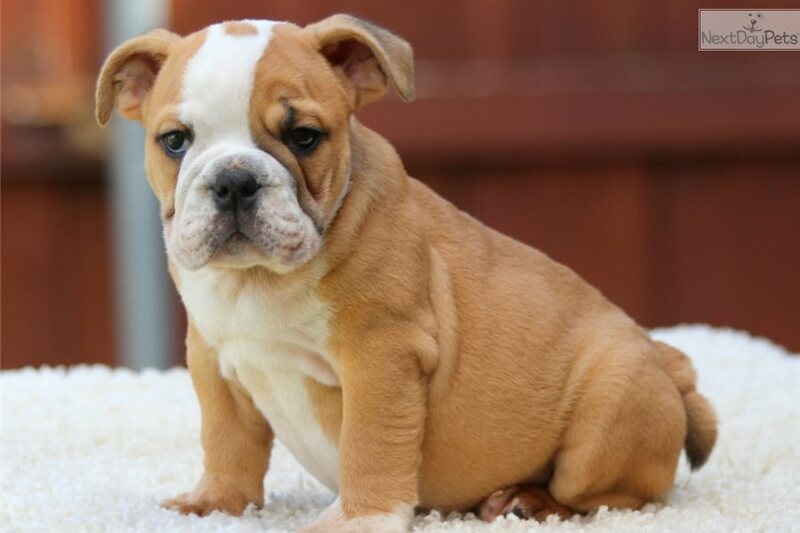 We breed and raise all of our English bulldogs with the highest standards of the breed and provide them all of the attention, dedication, and love they need so that they grow up to be English bulldogs not only meeting the standards of the breed to the fullest but also having a great personality and temperament. 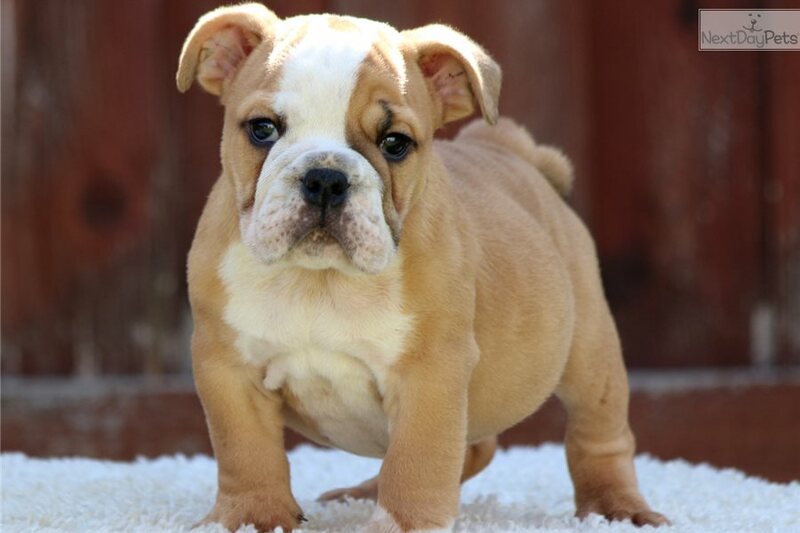 Our English bulldog puppies are very well socialized and spend their time playing with our other English bulldogs as well as our family members and friends. 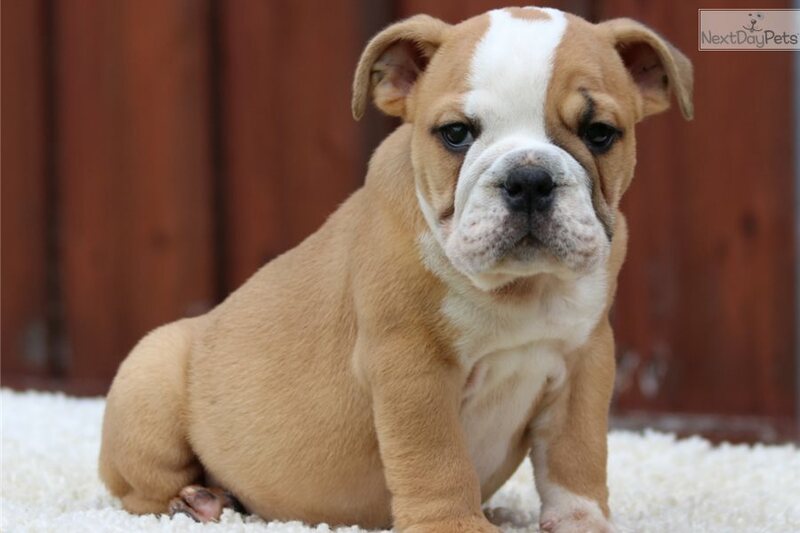 We at WB English bulldogs will do everything we can to earn your trust and assure a pleasant buying experience as well as providing you with a great customer experience during and after the purchase process. 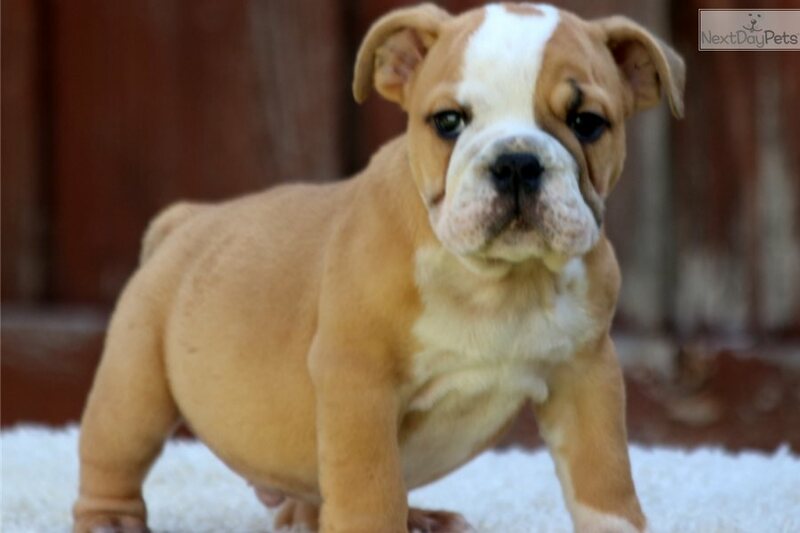 We are professional English bulldog breeders that will answer any questions you may have at any given point so please feel free to contact us. Credit and debit card payments are available and safe air shipping is offered to your closest major airport. Please feel free to call us at 972-345-5676 or email us at with any questions you may have. 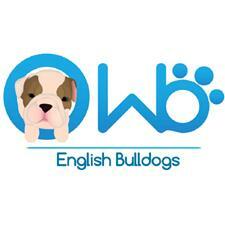 You can also visit our website at www.wbenglishbulldogs.com for up to date pictures and information. Please like our Facebook page found on our website to be informed of all our activities.